To devise a concept / theme for Pomeroy Forest in order to provide a project of sufficient scale to have a transformative effect on the local area, as well as having a regional significance i.e. 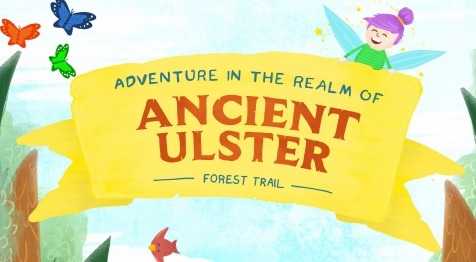 it should appeal to visitors from across Northern Ireland and border counties. To depict the concept / theme within a multi-slide mood board which conveyed through benchmarked examples how the project can be delivered within the forest environment. This element of the project focused on a potential £500,000 of capital investment within the forest and complimented the present plans for the Forest Building.